The island of Tenerife will next winter with 286,000 additional air seats, representing an increase of 12.3 percent of capacity in relation to the previous season. The president of the Cabildo of Tenerife, Carlos Alonso, so reported in a statement after the meetings, along with the island’s Minister of Tourism, Carlos Alonso, has remained in the Routes fair, held in the Chinese city of Chengdu to morning. Alonso highlights the growth in strategic markets for the island as France, Germany, the UK and Poland and in this regard indicates that British Airways has announced more frequently during winter en route to London Gatwick with what the company will make available to its customers a total of eight connections a week with the British capital. 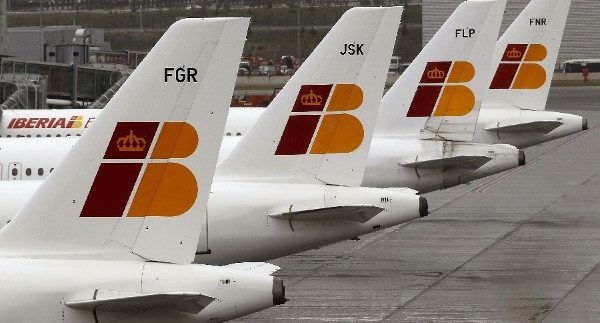 The insular president recalled that it was the company’s first airline that operated the island with business cabin thanks to the efforts made by Turismo de Tenerife “on a priority market for the island as the British, the main source of tourists to the island” . Tenerife Routes delegation has met these days with the heads of the leaders as Norwegian, LOT Polish Airlines, South African Airways airlines. Alitalia, Jet2.com, Easyjet, American Airlines, United Airlines, SunExpress and Iberia, among others. Barnabas also advances the implementation of a new Easyjet flight for next winter with London Luton Airport, “which strengthens the commitment of this company to the destination with a total of 15 routes from Tenerife to cities in France, Germany , Italy, Switzerland, Netherlands and United Kingdom “. 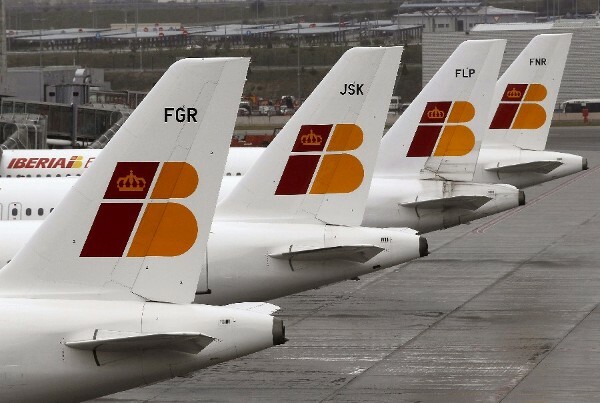 Tenerife maintains a total of 150 air routes operated by more than 80 companies from 27 countries according to data provided by AENA and prepared by the Research Department of Tourism Tenerife. In 2015, the island recorded the entry of 6.4 million passengers, with a total of 103,000 operations at airports Tenerife North and Tenerife South airport amounting to a third of London’s Gatwick airport in one year. Specifically, Tenerife arrival performs 141 operations a day, or what is the same, six operations at the time, with an amount of input 730 passengers every 60 minutes.